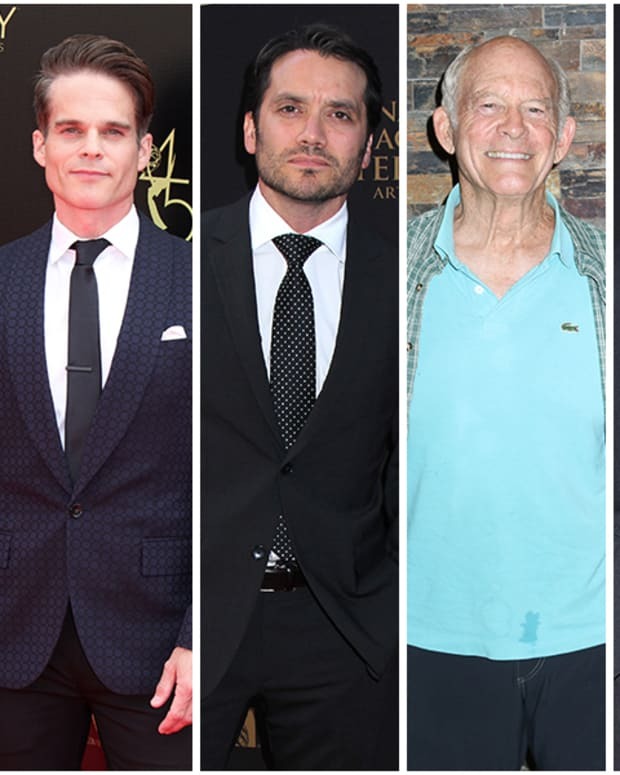 The 2019 Daytime Emmy Nominations were announced on March 20 and leading men from Days of Our Lives, General Hospital and The Young and the Restless scored Outstanding Lead Actor nominations. Like 2018 The Bold and the Beautiful was shut out of the category. 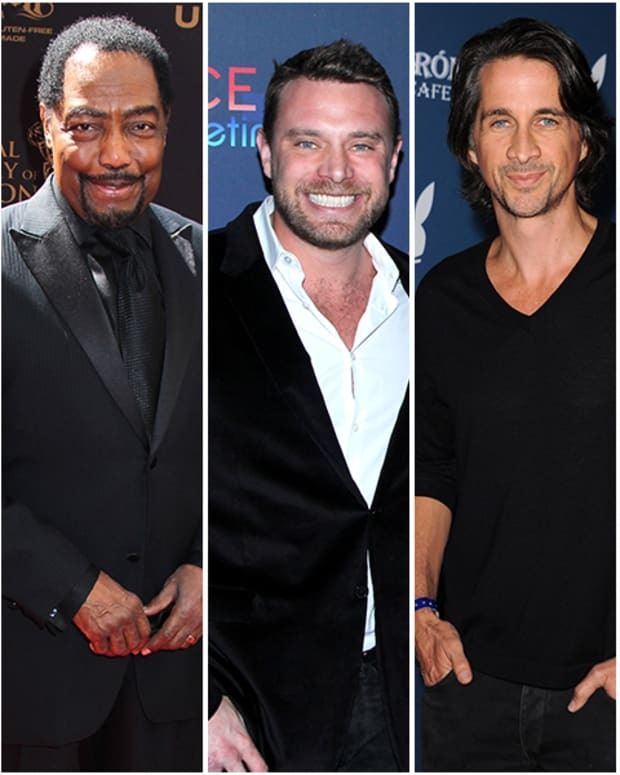 Billy Flynn and Tyler Christopher each earned nominations for Days of Our Lives. Jon Lindstrom and Maurice Benard landed nominations for General Hospital. The Young and the Restless&apos; Peter Bergman pulled in the No. 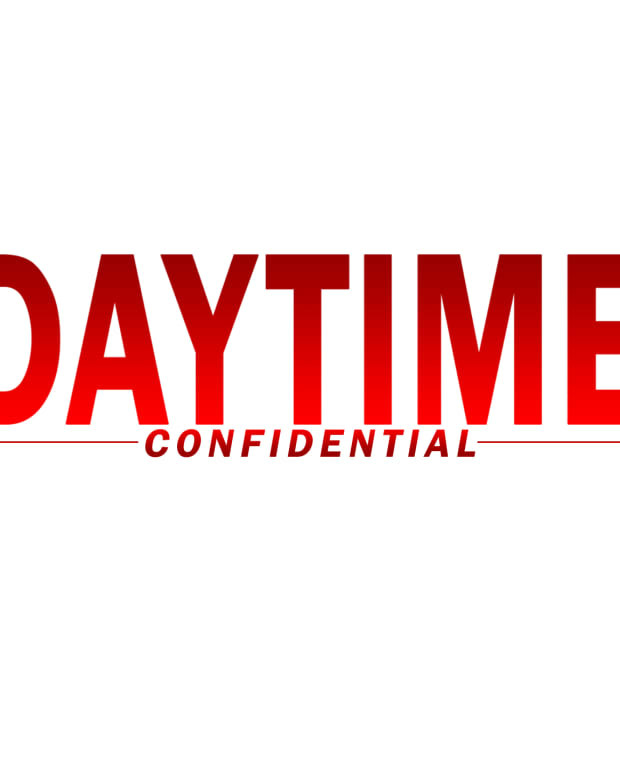 1 ranked soap&apos;s only nomination in the Outstanding Lead Actor category.